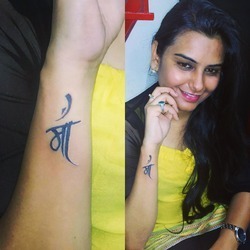 Leading Manufacturer of tattoo studio and big guys tattoo service from Mumbai. 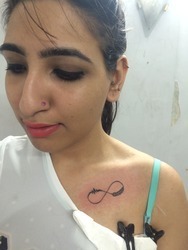 Welcome to Mumbai Tattoo, you are looking at the work of one of the best tattoo studios in Mumbai. Looking for Tattoo Studio ?